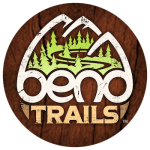 Free maps of the best shopping, dining, golf, and adventures in Bend Oregon and the surrounding areas. 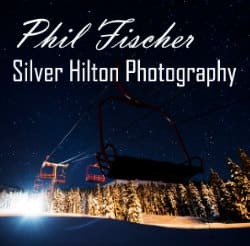 With stunning views of the Cascade Mountains and a seemingly endless supply of sunshine, it's no wonder that Bend is on so many "10 Best Places" lists. 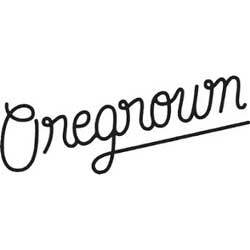 Bend, Oregon has some of the best shopping, dining, activities, and adventures you will ever experience. 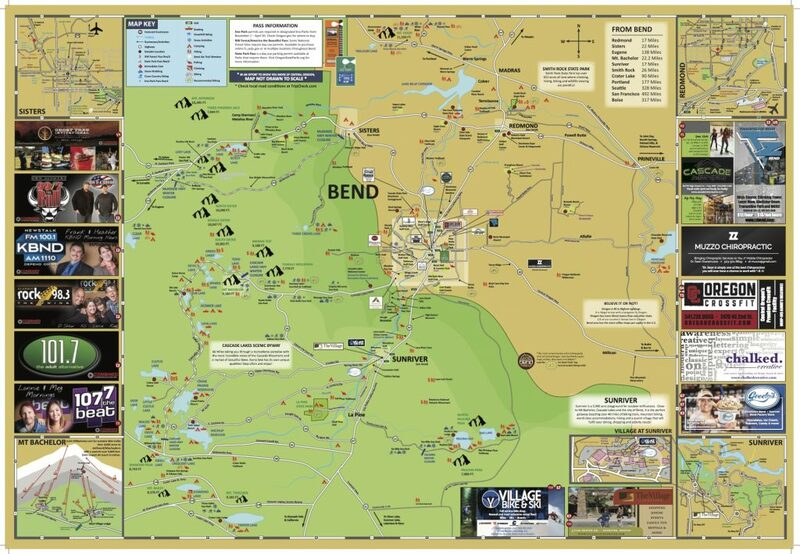 Our Bend Oregon road maps are the perfect way to make sure you have a fantastic experience while you're visiting us. 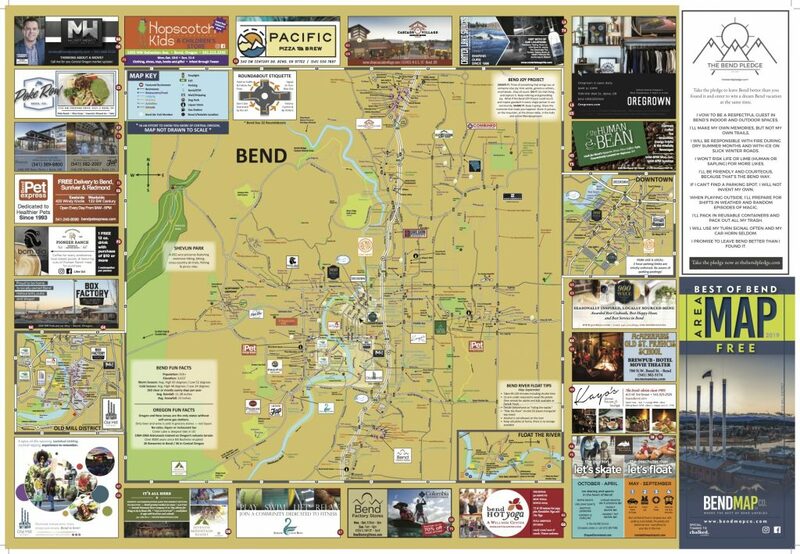 Order your free map today and find out where the "Best of Bend Unfolds!"